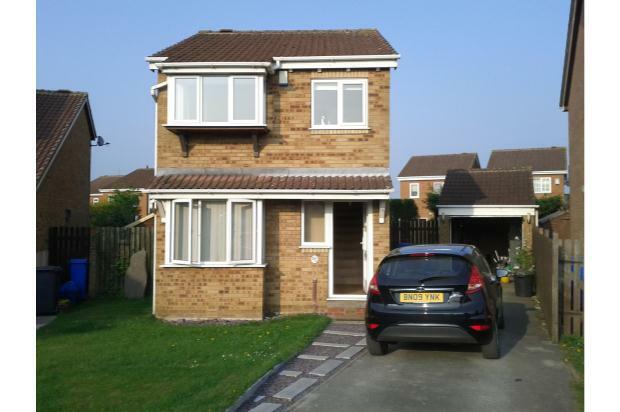 Well presented and maintained three bedroom detached property. 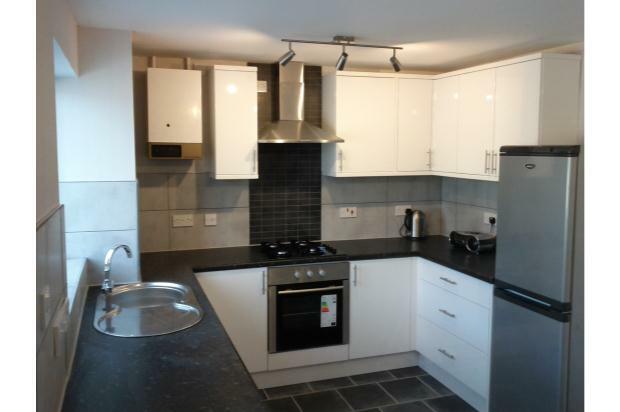 Offering a wealth of family accommodation throughout and located in a popular and sought after residential area. 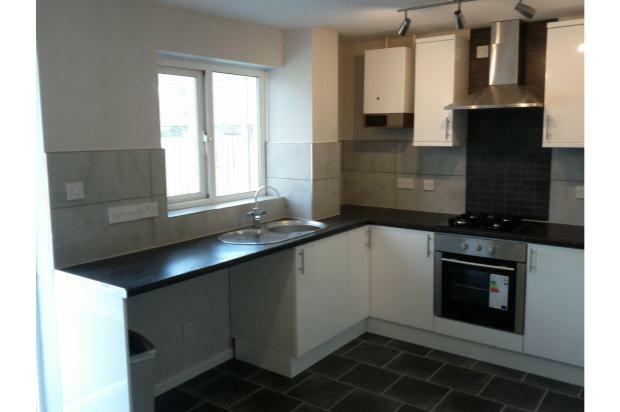 Conveniently situated to all local amenities including the good local schools, public transport including the Supertram networks and Crystal Peaks shopping Centre. Easy access to the City Centre and motorway links, Rother Valley Country Park is a short distance away. 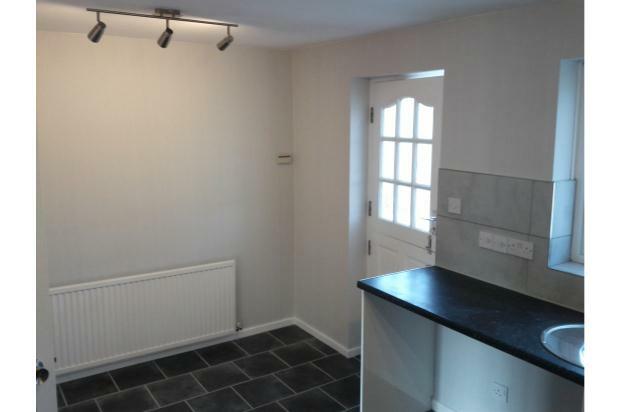 The property offers excellent family living accommodation and is well presented and maintained to the highest standard throughout, benefiting from double glazing throughout, gas central heating. 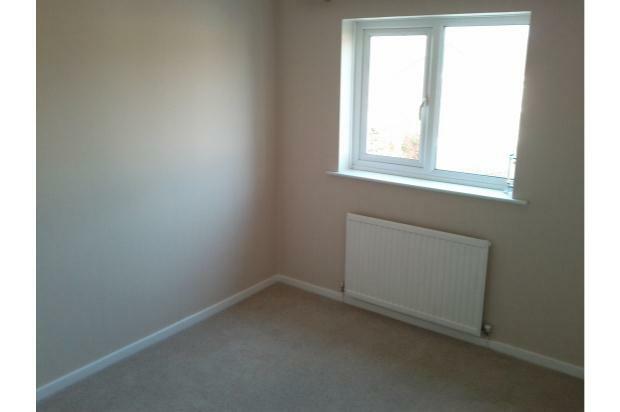 The accommodation briefly comprises of: entrance hallway, lounge, kitchen dining room, conservatory. Stairs lead to the first floor landing giving access to three bedrooms and family bathroom. 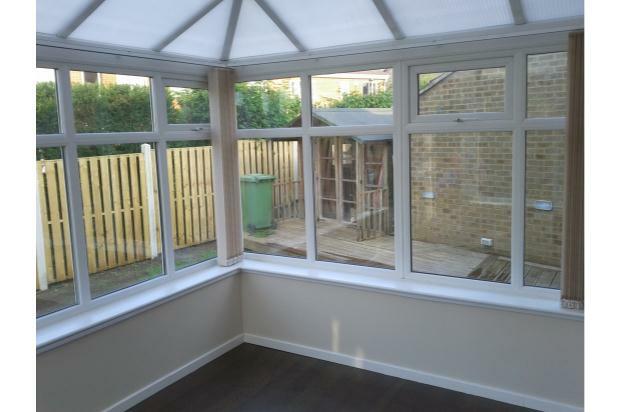 The property has well maintained gardens to the front and rear, garage and driveway for off road parking. Lounge with fireplace and storage cupboard. Kitchen / Dinning room built in oven, plumbing for washing machine and dishwasher. Master bedroom with built in furniture. 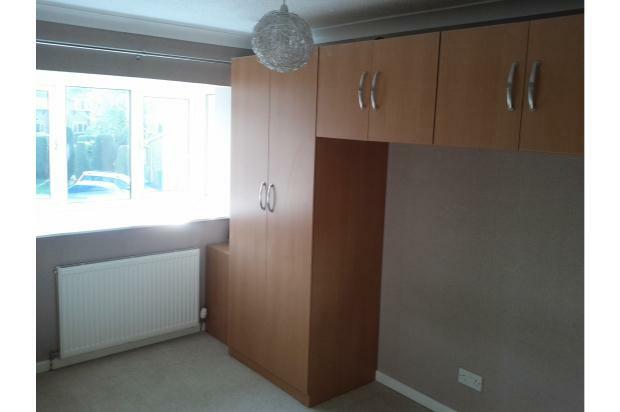 2nd bedroom with storage cupboard. 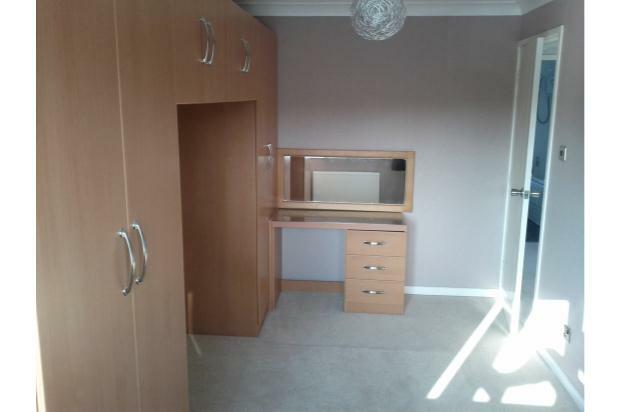 3rd bedroom with built in wardrobe. 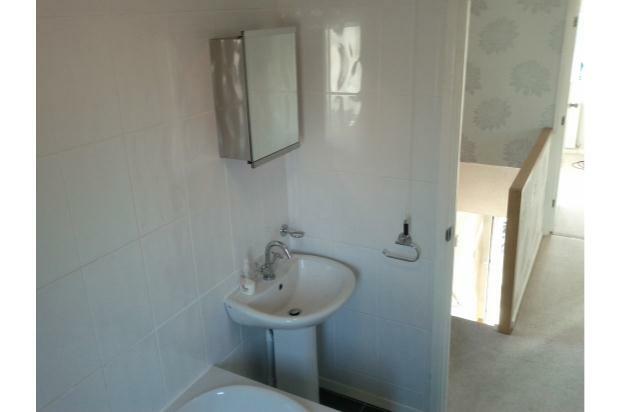 Bathroom with white suite and shower. Garage with light and power. 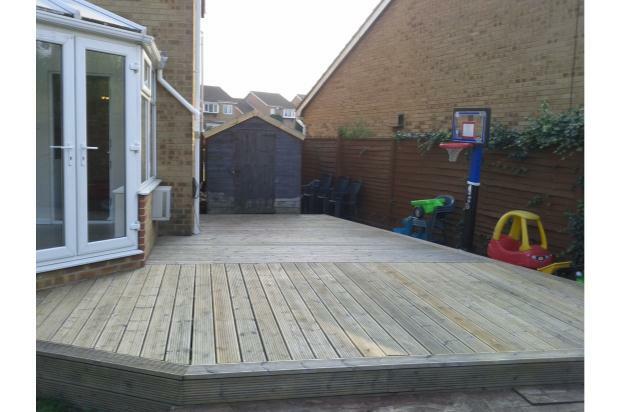 Large garden to the rear with Decking, Patio, Lawn, Summer house, Shed and outside water point.